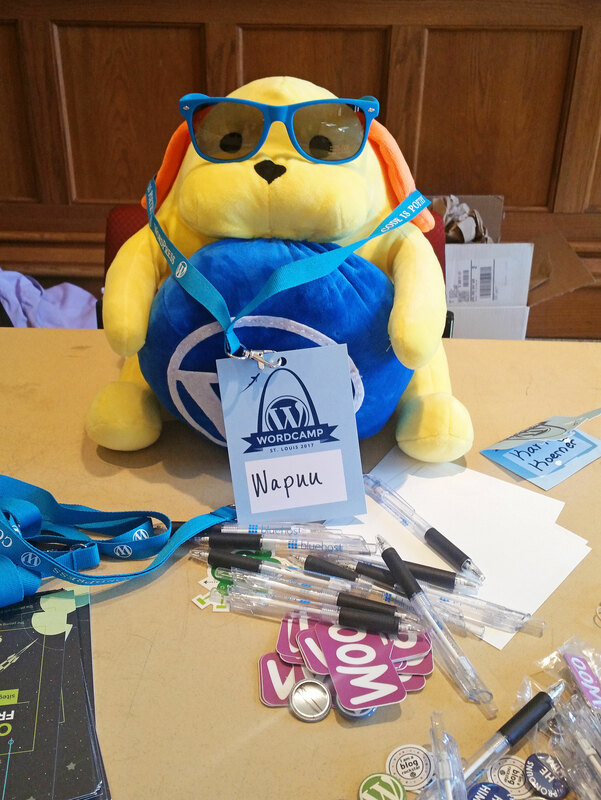 St Louis, Missouri, has been home to an annual/bi-annual WordCamp event for some years now and this year we’re proud to announce that we were part of the action! 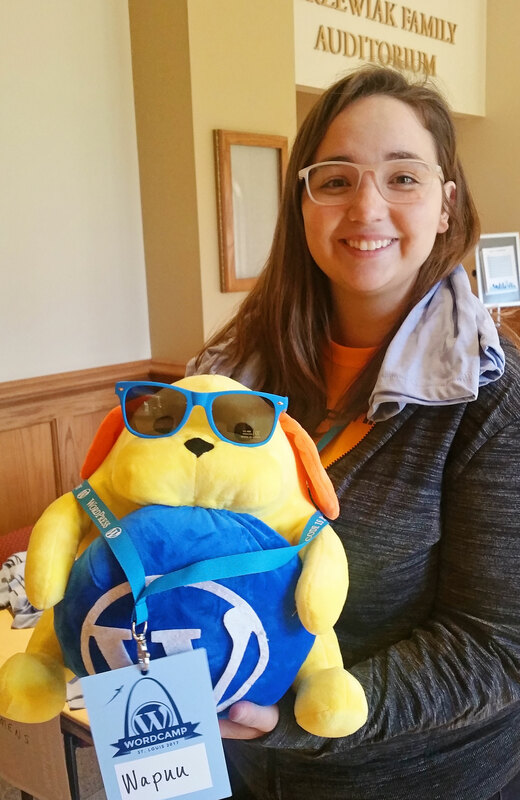 In 2016, one of our own developers gave a talk targeted towards the development crown while our team made their rounds and manned an awesome sponsor table filled with swag. 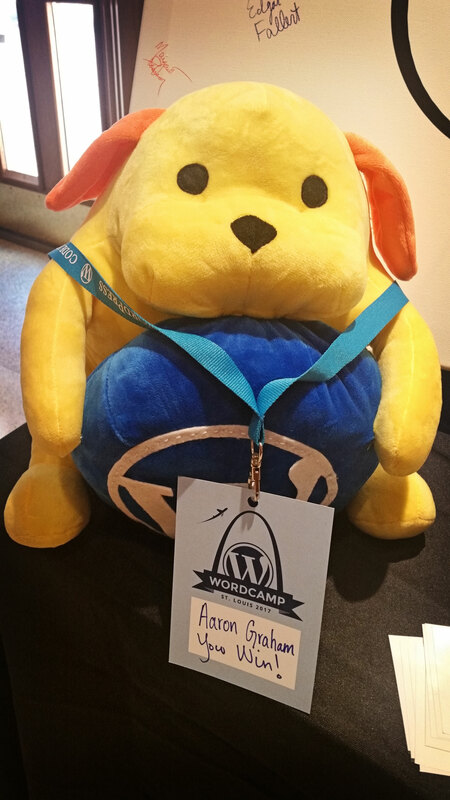 This year, as an in-kind sponsor, we loved designing and creating the official St. Louis WordCamp logo which could be seen on t-shirts, the official website, and on event signage. 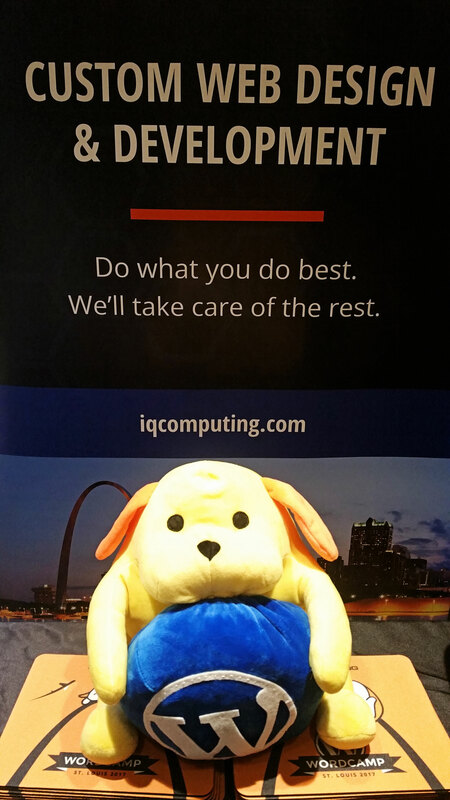 IQComputing offers a variety of St Louis web design services that benefit agencies, companies, and freelancers alike at all experience levels and in a broad range of disciplines. Graphic designers love having a partner that works behind the scenes to convert their PSD work into beautiful WordPress-powered sites while agencies enjoy the cost savings of a vendor that can build custom website both large and small and who answers the phone in four rings or less! 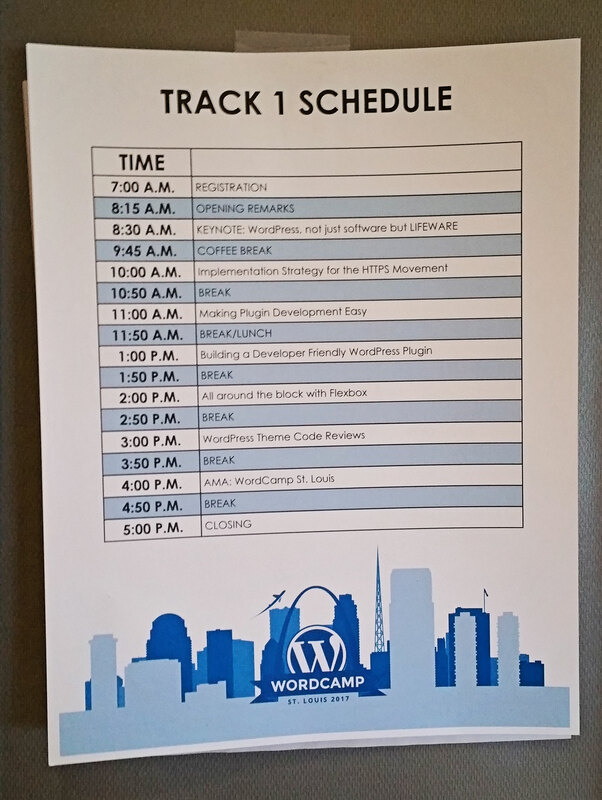 With such a strong turnout, it’s gratifying to see the WordPress website community in St Louis grow. 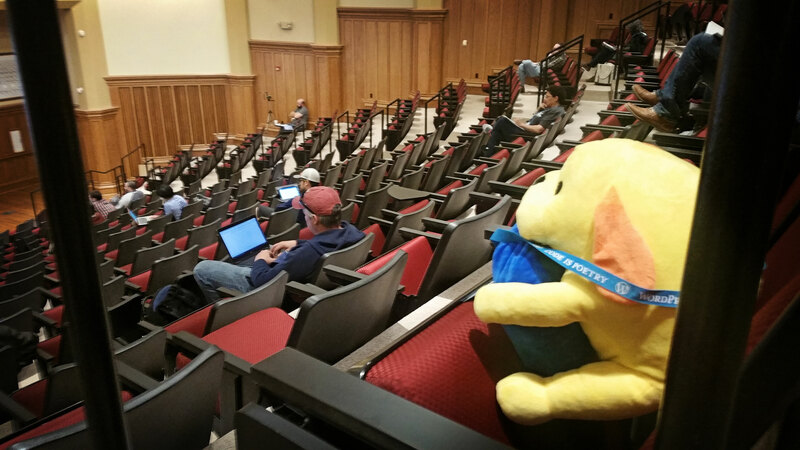 Each year we love to see familiar faces as well as meet new ones! 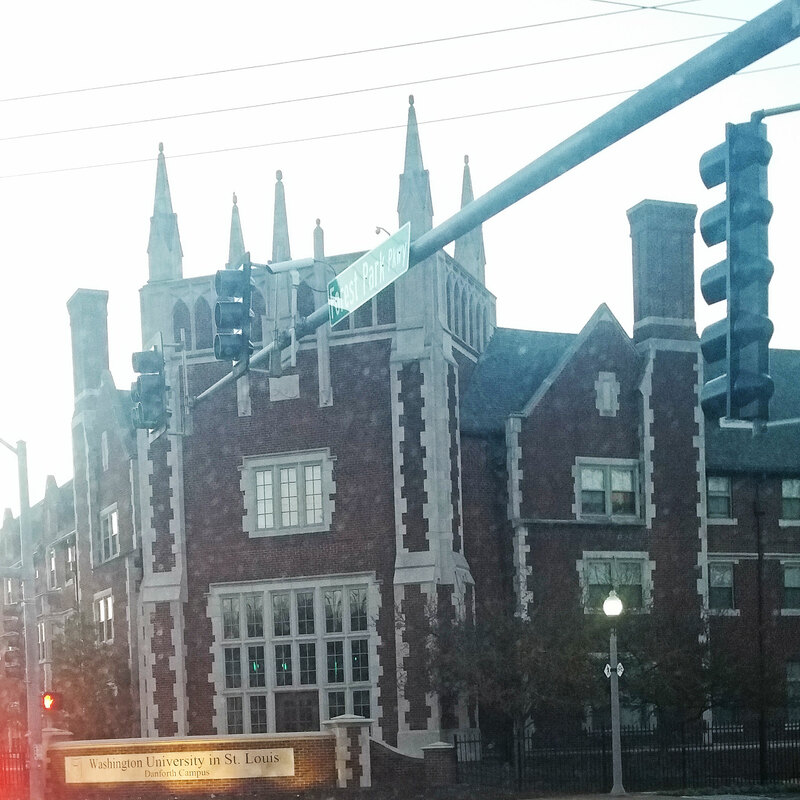 The City of St Louis is evolving into a technology center in the Midwest so it makes perfect sense that WordCamp makes a visit each year. 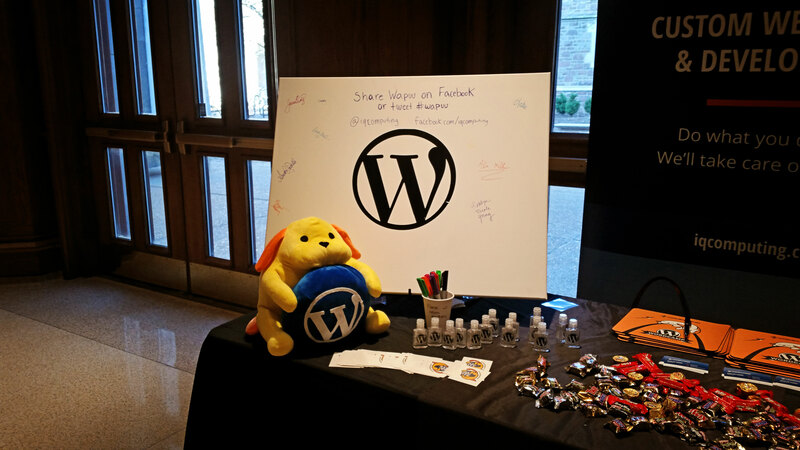 On Saturday, March 18, 2017, at Washington University, St Louis welcomed yet another amazing WordCamp session which included talks from around the United States. 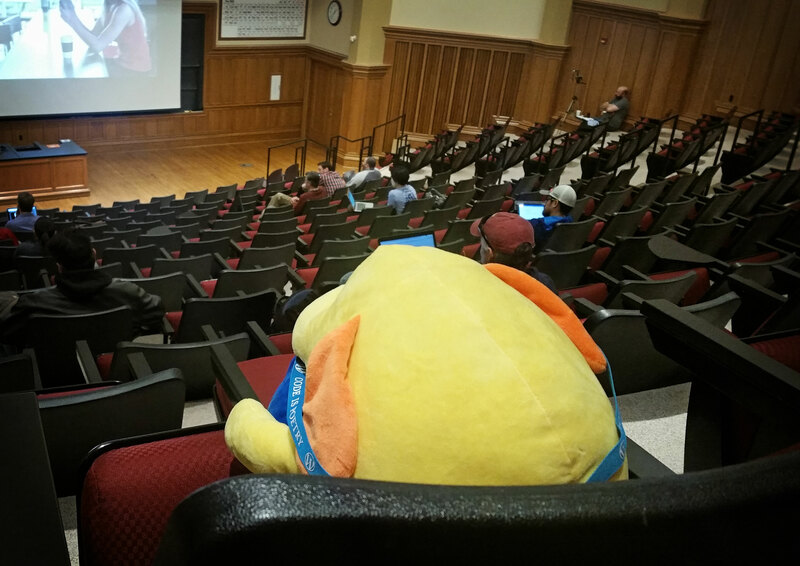 Washington University was the perfect place for the event with a large lecture hall and smaller spaces for speaker talks. 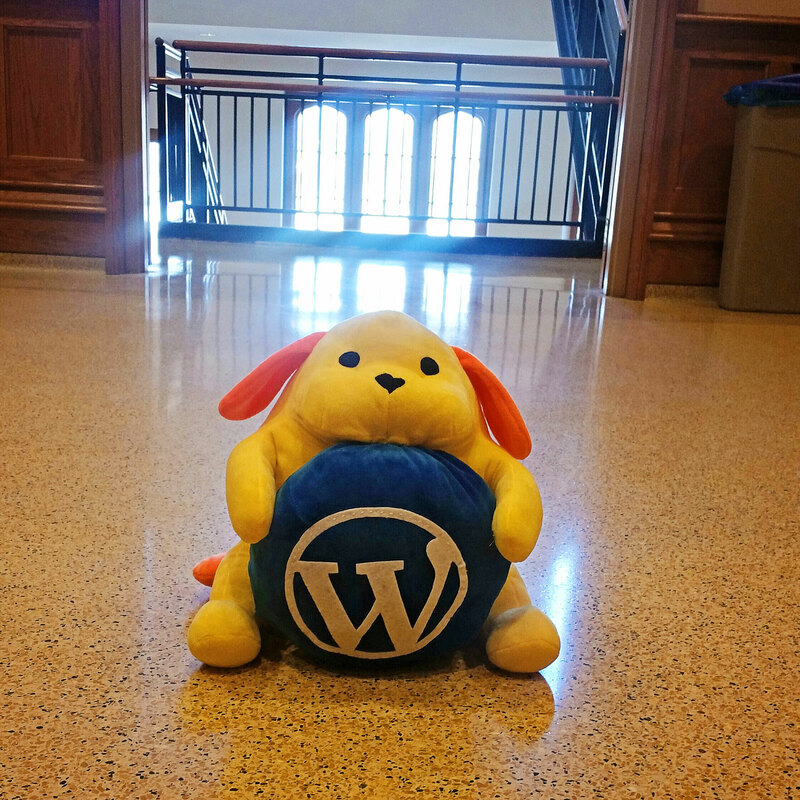 This year’s speakers offered very diverse backgrounds that touched on all manner of tangential aspects of working with WordPress including marketing, search engine optimization, and creative aspects of working in the community. 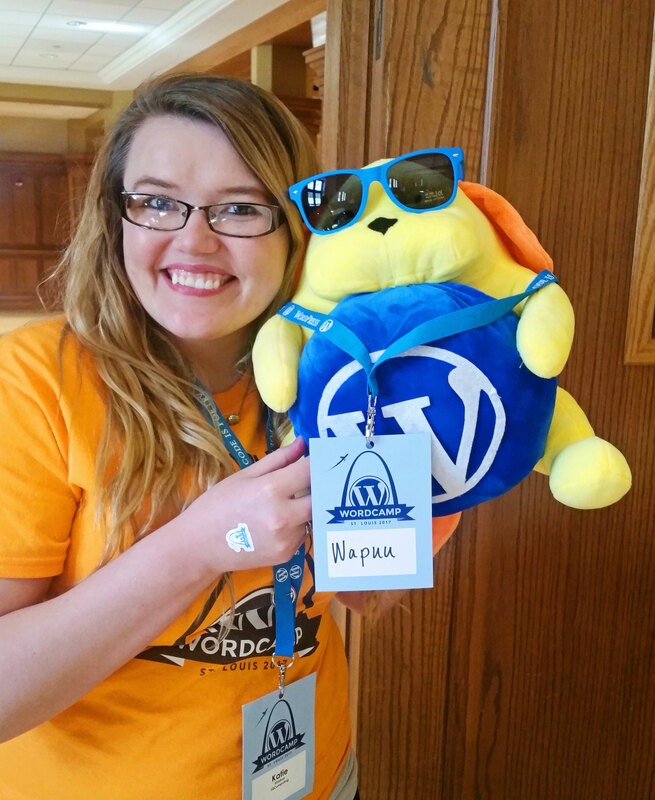 Lead by a great team of organizers including Jennifer Swisher, Aaron Graham, Joe McGill, and even some of our staff, WordCamp 2017 was a smashing success!